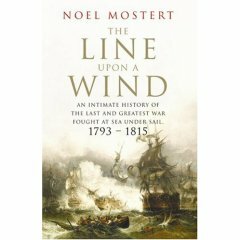 The Line Upon a Wind: An Intimate History of the Last and Greatest War Fought at Sea Under Sail: 1793-1815 by Noel Mostert. This review in the Telegraph makes enough favorable comparisons between Mostert and the legendary A. T. Mahan that I immediately dashed over to the Devil's Website to pre-order a copy. 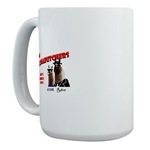 I'll post my own review once it arrives and is consumed.